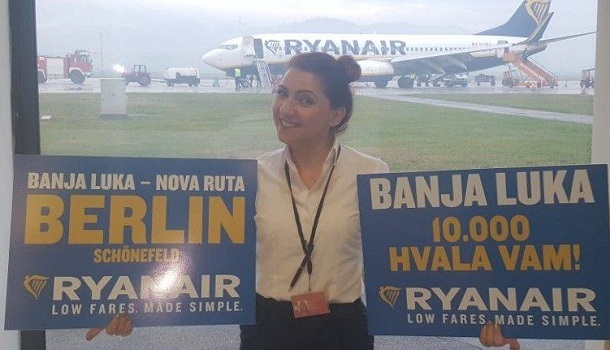 Today, at the Banja Luka Airport, the first flight of Rajaner will be promoted on the Berlin-Banjaluka-Berlin route. 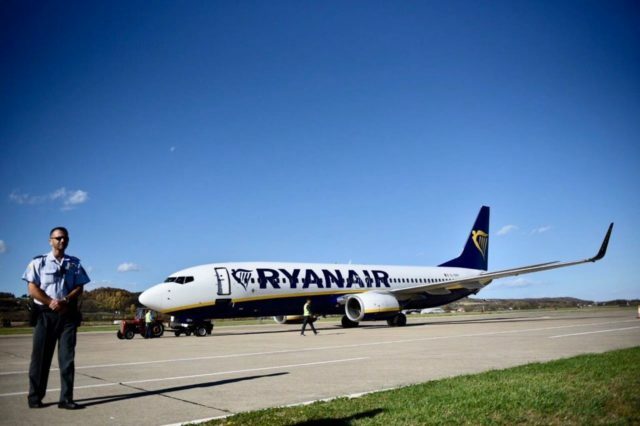 The plane will fly from Banja Luka to Berlin twice a week. Previously, the Prime Minister of the Republika Srpska Radovan Višković and the Minister of Transport and Communications Neđo Trninić will meet with the management of Aerodromes of the Republika Srpska, after which he will attend the promotion of the Berlin-Banjaluka-Berlin flight.